That has been me. I have been sick since the exhibition opening and altogether too grumpy for words. 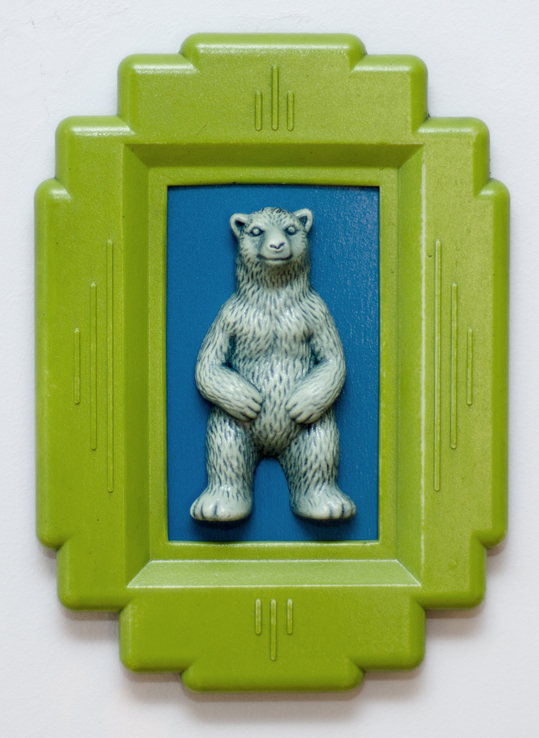 Here is a friendlier bear that will be on sale at the Abbotsford Convent Market on Sunday.